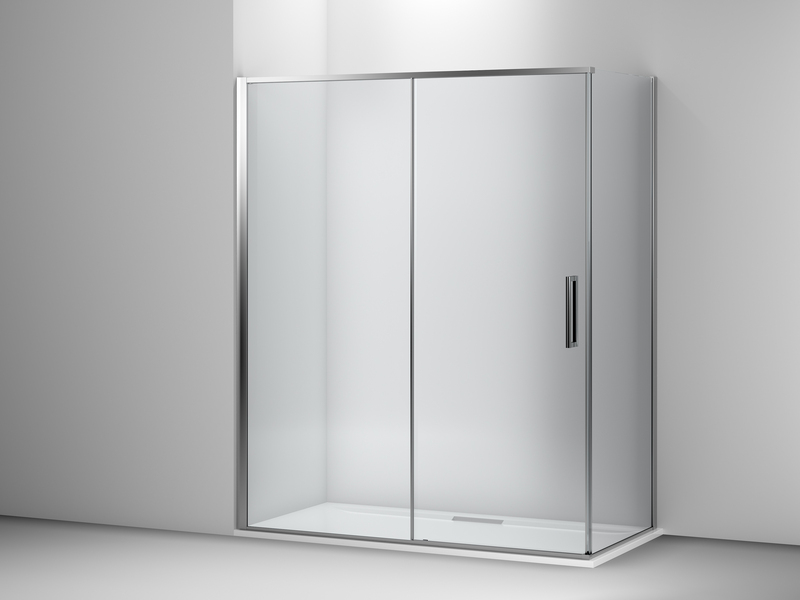 Mira Showers introduces Mira Ascend premium enclosure. Mira Showers has launched the Mira Ascend, specially designed to improve both ease of fit for installers and user experience. The design features a minimal metal frame providing a clean aesthetic, with distinct, chrome-plated brass hinges, and handles. This is enhanced further with 8mm coated safety glass, emphasising the quality and strength of product. The reduced number of working parts make it easy to fit. Roland Boal, head of industrial design at Mira Showers, said: “Our latest enclosure has been brought to market following extensive research from our R&D team; our evolving understanding of the needs of the consumer, and advances in technology, mean that we are in a position to make our products as good as they possibly can be. “We’re committed to shaping our offering to meet both consumer and installer demand and the Ascend uses a low-friction mechanism in place of a conventional roller system to improve aftercare and maintenance, and provide customers with an easy-opening, innovative experience. Other features include: concealed fixings reducing dirt traps; a quick-release mechanism for easy cleaning; a super-thin lintel for a minimalist frame design; a beaded installation system, removing the need for installers to drill, and improving adjustment; 8mm hydrophobic glass, improving maintenance; and a Mira Showers branded handle, specifically designed to improve ergonomics.